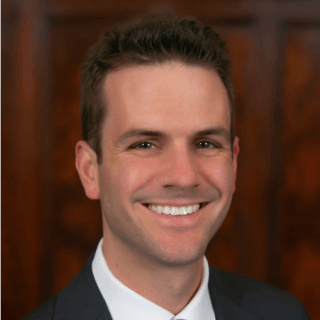 Eric Dama is a trial attorney in the Dallas office of Rob Wiley, P.C. Mr. Dama received his law degree from Baylor University School of Law, where he completed Baylor’s renowned Practice Court program. There, Mr. Dama received extensive litigation and trial training from some of the best trial lawyers and judges in the country. Mr. Dama is licensed to practice law in the state of Texas. He is admitted to practice in federal court and all state courts in Texas. Additionally, Mr. Dama is a member of the Dallas Bar Association – Labor and Employment Section, and the Texas Young Lawyers Association.